The following are images of areas in Northeast Iowa which were affected by the Flood of 2008. Many communities had to be evacuated and roads were closed due to record flooding. CLICK ON EACH IMAGE TO VIEW A LARGER VERSION. 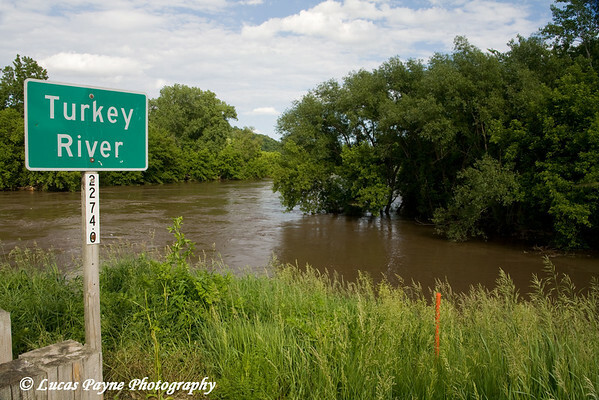 The Turkey River over its banks in Elkader, Iowa.